Raleigh, N.C. – Representative John Bradford (R-Mecklenburg) earned two more key roles in the North Carolina House on Tuesday after being elected Deputy Majority Whip on Opening Day last week. 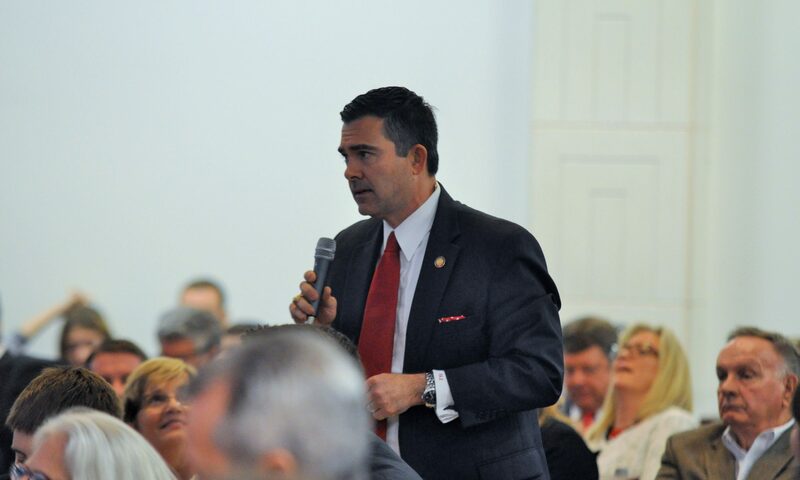 Rep. Bradford will co-chair the House Committee on Regulatory Reform and serve as the sole chair of the State and Local Government II Committee, according to a release from the North State Journal. Regulatory reform remains a centerpiece of the House’s economic agenda to create jobs in North Carolina, and as chair of both committees Rep. Bradford will have a voice in important decisions for businesses and everyday citizens.